Every air conditioning system eventually needs replacement, but is now really the time? That’s the very first question you should ask anyone talking about selling you a new one. Even from a great value place like Comfort Monster, getting a new, quality A/C system is a big investment for most people. You want to be sure that it’s money you should be spending. If there’s any doubt in your mind, it’s worth calling 919-666-7837 to schedule a visit by one of our friendly, trustworthy experts. Our replacement estimates are always free. Most importantly, our salaried service technicians don’t get commissions for pushing people to get new systems. They have your best interests in mind, so they won’t recommend one without discussing the repair options with you. And the best part is, they might just be able to get your old unit up and running the same day if it makes sense to do a repair instead of a replacement! Even if that’s not in the cards, you’ll still get a quote with plenty of information to help you make an informed decision. Cutting corners is not a great option when it comes to air conditioning installation. Make sure you work with the most reliable professionals to protect your investment. You want to choose a dependable company. Put your confidence in the experts at Comfort Monster Heating & Air. 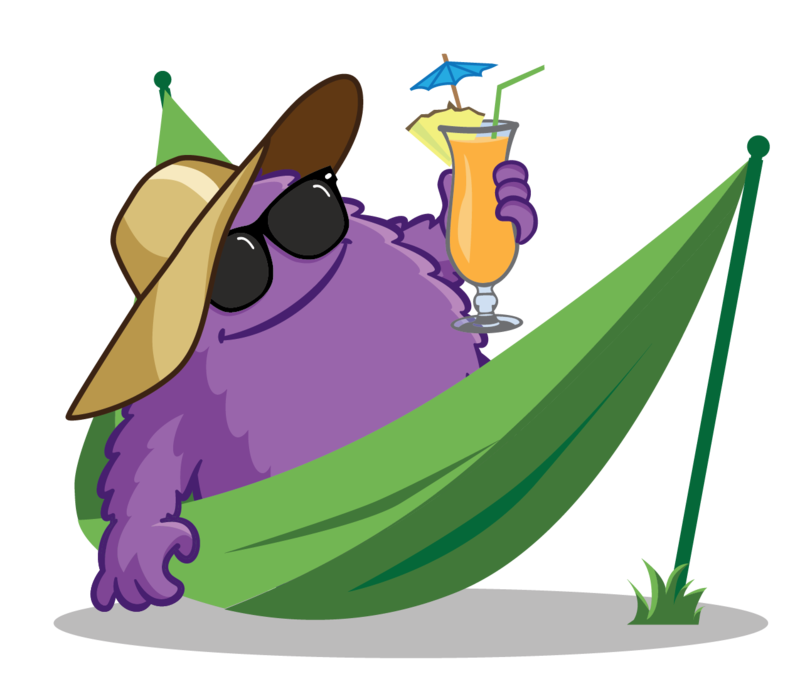 There are several HVAC companies that handle air conditioning in the Raleigh area, but Comfort Monster delivers the best results when it comes to AC installation. Don’t settle for anything less than excellence. You don’t want to deal with the repairs or maintenance issues that can rise from poor installation. Comfort Monster technicians make every installation a top priority. We treat your home and system with the highest respect. With our team, you have fewer problems and callbacks because we provide honest, professional service. Additionally, our experts will make sure you understand how to get the most out of your air conditioning. Our tips cover several areas, including comfort, efficiency, and performance. 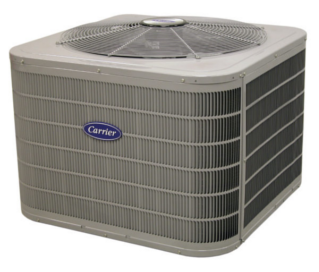 This will lower your energy costs and extend the life of your cooling unit. Where to start if you do need a new air conditioner for your Raleigh home or business? When you don’t know where to start, Comfort Monster can simplify the entire installation process. Our team can give you insight about the available products, systems, and financing options (available with approved credit). 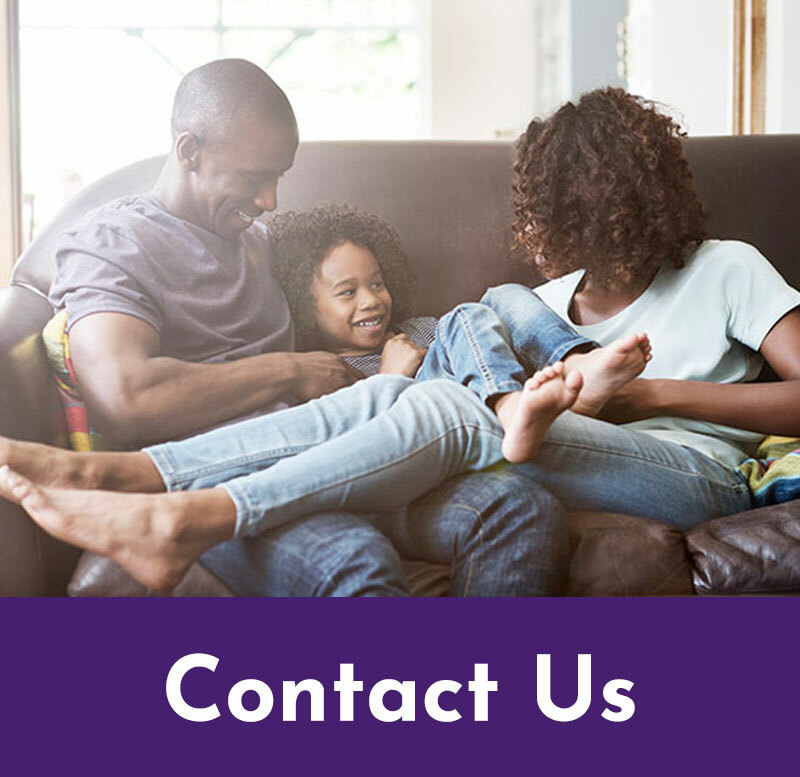 Based on the particular needs of your home or office, Comfort Monster will recommend the best fit for your budget, oversee the installation process, and answer all your questions. Air conditioning installation is more than a delivery and hook-up. 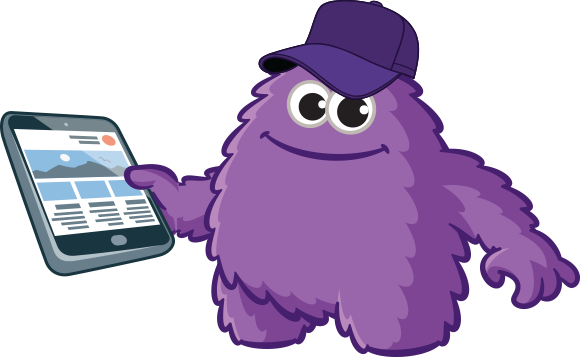 Comfort Monster experts will help you make the best choice and get the most out of your investment. Our professional technicians will make sure you enjoy all the benefits of a great system, and that your installation is a flawless process with minimal disruption to your home or office. Make sure that your business or home is comfortable during every season. Contact Comfort Monster today at 919-666-7837 to find out more about the extensive air conditioning installation services we offer. We Do What’s Right – Other companies pay their employees extra bonuses when they recommend replacing a system, so unfortunately it isn’t always needed. Our first promise to you is that we will make sure your system actually needs replacing, and if it doesn’t, we’ll recommend the appropriate repair. Expert Knowledge – There are lots of factors that go into recommending the right system for your home. Our people are experts with high levels of experience in our industry. We ask questions and carefully analyze what is best for you and your home. We then recommend options and educate you about your available choices. Technicians, Not Salespeople – Other companies might send a “consultant” to your home who is actually just a salesperson. How do they get paid? You guessed it…by selling you new equipment. We don’t have salesmen or saleswomen. Instead, our salaried technicians diagnose and recommend what’s right for you using the best training and the latest technology, and what you choose to replace –or don’t– will not impact their paycheck. Quality Installation Guarantee – We take pride in our work. Your system will be installed carefully according to factory specifications and our own rigorous quality checklist. We stand behind our work, and if you’re not satisfied our promise is simple: We will make it right or we’ll remove the new equipment and refund your money. Comfy and his friends are here to help! Expert Tip: Do You Really Need a New System? If you’ve been told you need a new HVAC system, make sure you really need one before shelling out your hard-earned cash. About 23% of the times we are asked to provide a replacement quote, the system can still be economically repaired. We’ll take the time to diagnose your cooling system and make sure it actually needs replacing. Not all companies get the proper city/municipality permits and inspections they should obtain when they do your system replacement. This saves them a few dollars but can leave you (and them) exposed to potential issues and liability. HVAC systems often involve high voltage, propane or natural gas, carbon monoxide gas, and other components that are potentially dangerous for your house or your family. Make sure you always choose a reputable company that will get the proper permits and inspections for replacement work. We had a bad experience with another company that kept saying that our unit needed to be replaced with no real explanation of why. Comfort Monster not only fixed the unit, but measured its efficiency and recommended that I wait a few years before replacing it. Think you might need a new Air Conditioner?